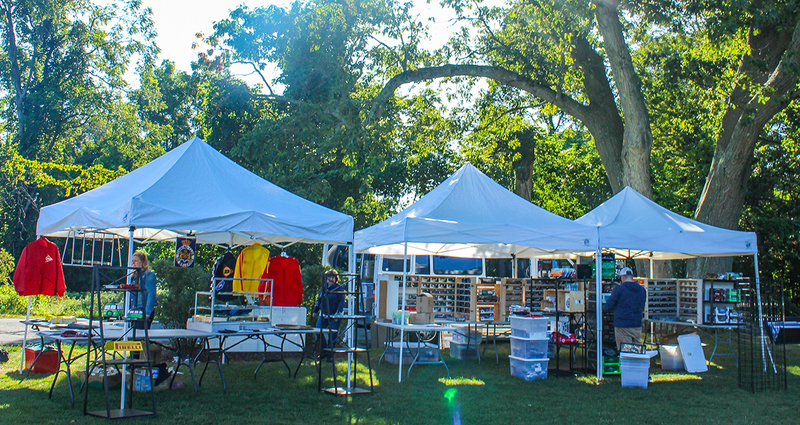 Our Lawn Events are visited by hundreds and sometimes thousands of visitors, so setting up a booth on our lawn is a great opportunity for you to grow your business. We’ve had artists, toy vendors, parts dealers and even insurance companies. As a vendor, you will have a 10’ x 10’ space on the grass and among the cars. Vendors are responsible for their own tables, chairs, tents, etc. Vendors can bring vehicles to accompany their space for an additional cost. Vehicles must fit in with the parameter of the event and are subject to Museum approval. If you are a vendor at an event, we encourage you to bring give aways to promote your business, giving out food or beverage is prohibited. If you are interested in being a vendor at the Lawn Events, please use this form. Please note: At this time, we do not offer vendor spots at the Cars and Coffee events. 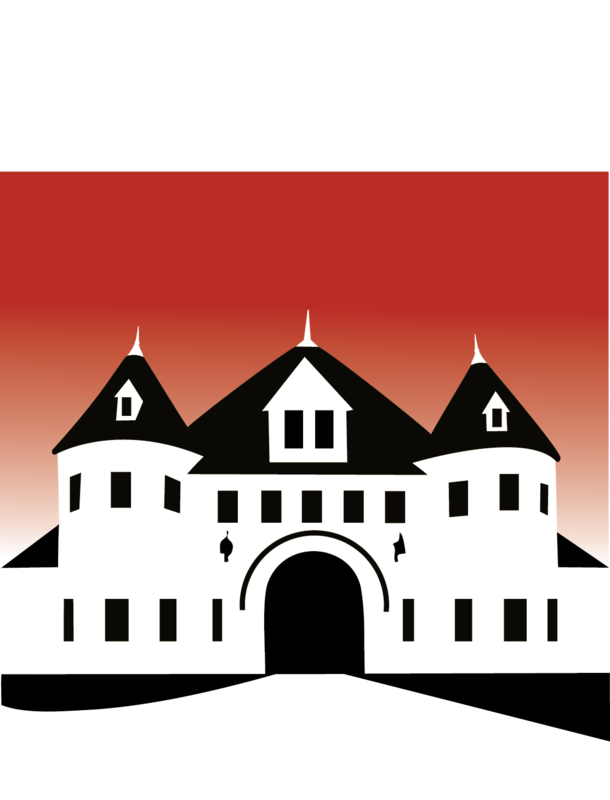 We have a variety of packages created to promote your business as a sponsor of one or all of the lawn events at the Larz Anderson Auto Museum. We will promote the lawn event locally throughout New England through email blasts, social media and in print. With sponsorship, you receive a 20’x10’ prime space on the lawn. You also will have an opportunity to have your logo on show awards. We hope you will join us for this summer tradition.